Did you ever think you could become the fittest you’ve ever been by adding two wheels to your life? Improve strength and cardio with cycling, the one activity you never knew you needed. Don't just spin your wheels, get cycling at American Family Fitness. Our gym in Chester features a Cycling Studio and group exercise classes that take you through high intensity intervals, cool-downs, and recovery time. Build strength, boost endurance, and burn fat with a group cycling class at the best gym in Chester. While most know that cardio is important, many find it boring. Cycling exercise classes at the best gym in Chester are here to prove you wrong. With knowledgeable instructors that motivate you along the way, and fun, pace-setting music. you are able to give everything you have to the bike. Propelled only by your legs you will climb and descend mountains, race over flats, and roll over hills. Come in today and race to the finish line! Our gym in Chester understands your busy schedule, so we want to give you every chance to hop on the bike. We offer multiple classes a day, several days a week. 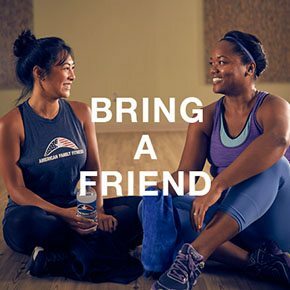 Classes include freestyle cycle that can be either 30 or 45 minutes, R30, which is a 30-minute class that uses intervals and power to burn calories, and Ride is a 60-minute class that takes you through hills, mountains, and flats for a killer workout. 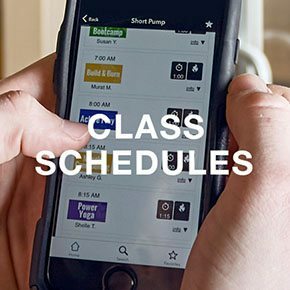 Visit our Cycling Class Schedule page to find what works best for you.